Blog Books have arrived ! 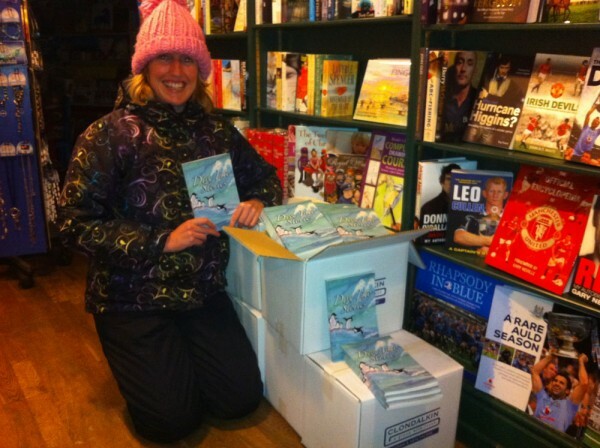 Here we are in Skerries Bookshop getting ready for the Book Launch of my Student’s short stories. 200 of the 400 copies are already sold! Hope to see you there tomorrow. 5.15pm in Skerries Mills.